Victory Fire has been in operation since 1992. 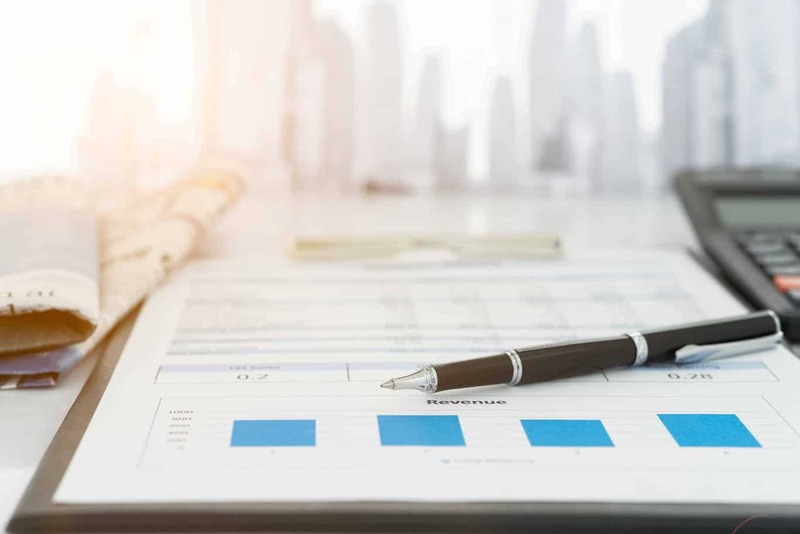 Since this time, we have built a solid reputation for both quality and service and have provided our products and services to many customers in the London area and the Home Counties. We are committed to providing security and enhancing safety for business of all sizes. When you use our services, you can benefit from expertise and experience as well as an excellent reputation and peace of mind. You can choose from a wide range of fire alarms to help boost safety and security at your place of business. We offer products to suit all needs and budgets and you can be assured of excellent quality with every alarm system we offer. 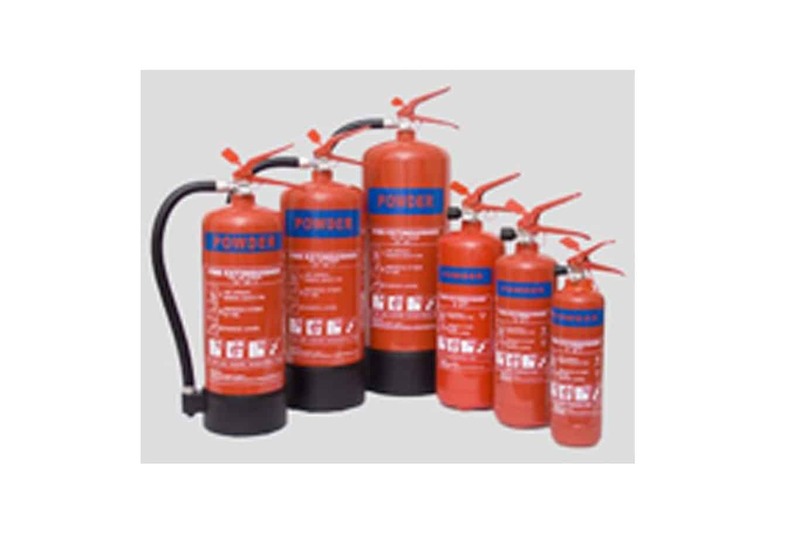 With our great choice of fire extinguishers, you can benefit from enhanced safety in the workplace. At Victory Fire, we provide you with access to a wide choice of extinguishers to suit different needs so you can find the perfect product to suit your requirements. You need to be aware of the risks your business faces when it comes to fire. Our experts can come out to your business premises to carry out a detailed fire risk assessment so you know what steps you need to take. This is a legal requirement for all businesses in the UK. 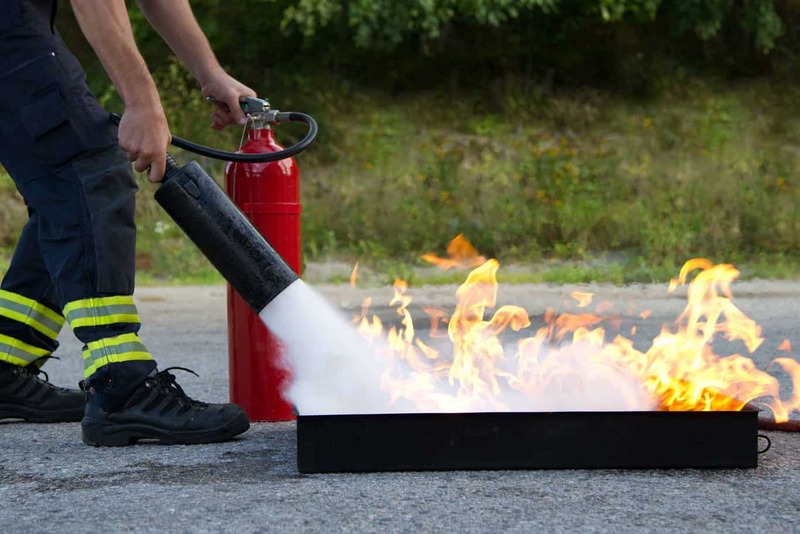 It is important to ensure that fire training is carried out by knowledgeable experts. We provide training in various areas within the UK with a choice of training courses designed to meet the needs of your business. 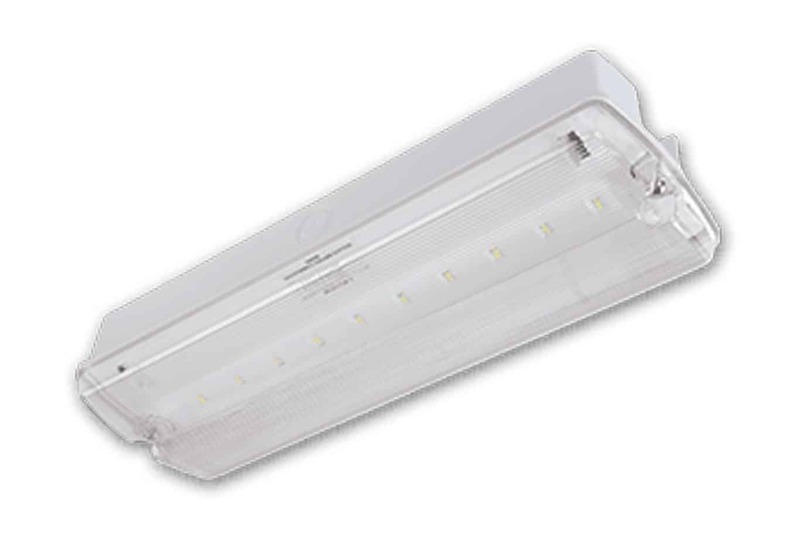 Emergency lighting is an important aspect of health & safety at work. 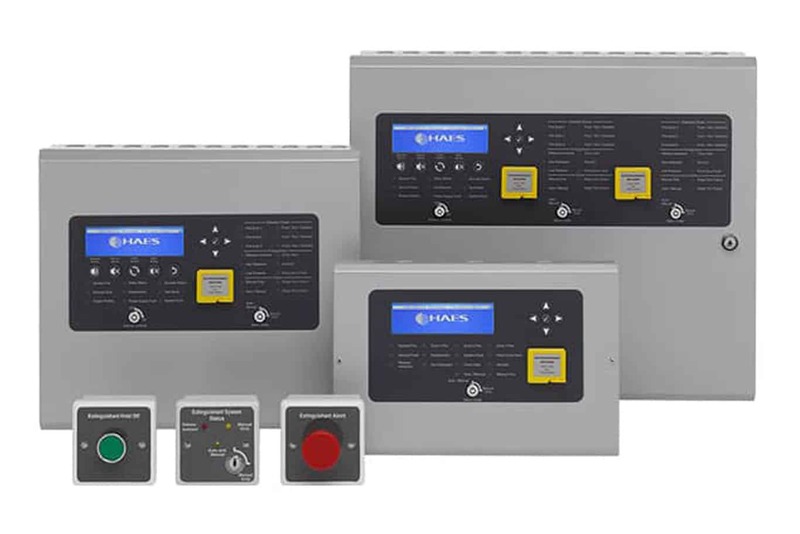 With our products, you can find the most suitable emergency lighting option to suit your needs and benefit from a higher level of safety at your business premises. 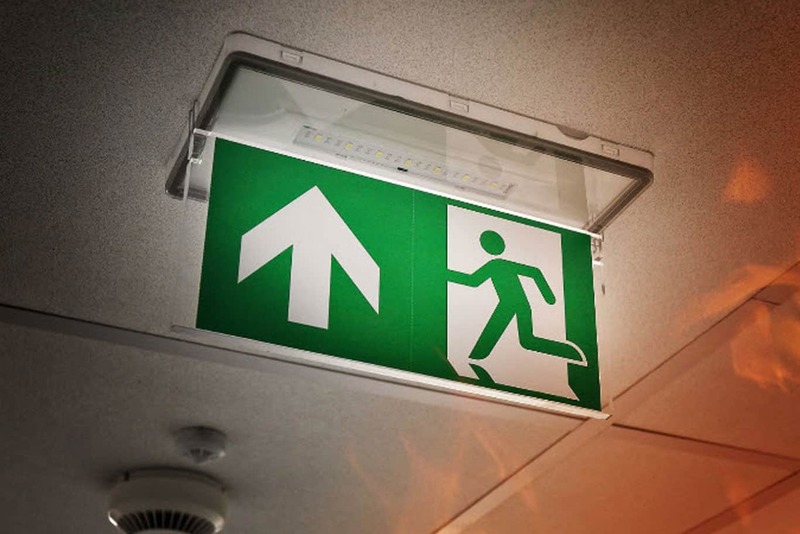 You need to ensure you have the relevant fire safety signs at your business premises. This is where we can help with access to a wide choice of high quality fire safety signs that you can use throughout your building. If you want to find out more about our wide range of products and services, get in touch with our friendly team today. We will be happy to provide you with further information, free advice, or a free quote.